The quake was reported at 00:11:13 / 12:11 am (local time epicenter) and it occurred at a depth of 12.41 km (8 miles). The remote islands have seen three quakes this past month. 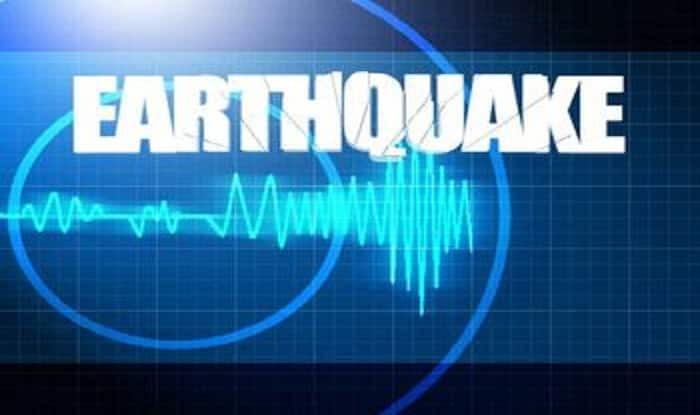 July 13: An earthquake of magnitude 6.3 struck New Zealand’s Kermadec Islands on Wednesday, reports said. Initial reports did not mention the damage to life and property, nor are there any reports of a tsunami warning being issued anywhere. This comes just a few weeks after an earthquake had hit the islands on June 5. The island has seen three earthquakes this month. The earthquake that occurred on June 5 measured 6.0 on the Richter Scale, had struck the remote Islands which are situated in the South Pacific. The quake was a shallow one and it had not triggered a tsunami warning either.